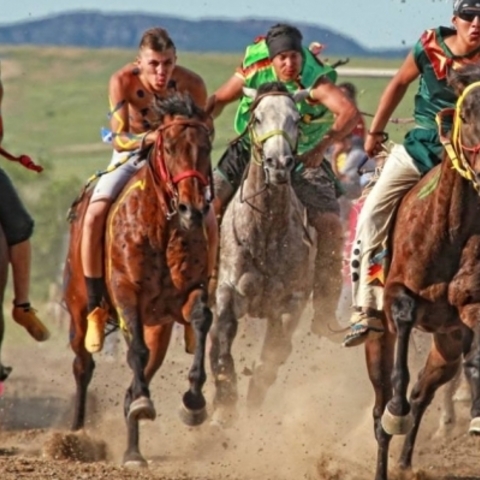 Breathtaking views of the Missouri River, wild rugged landscapes, and tribal history and culture are showcased on the Native American Scenic Byway running north and south through central South Dakota. 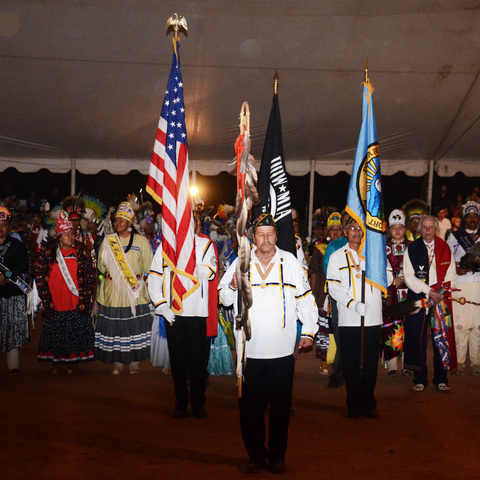 The route takes travelers through the lands of the Yankton, Crow Creek, Lower Brule, Cheyenne River and Standing Rock Sioux Tribes. 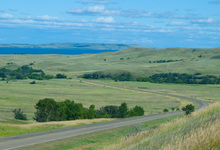 History comes alive on this journey, as the great Lakota spiritual leader Sitting Bull lived and died here; Meriwether Lewis and William Clark stopped 14 times; famous mountain men such as Jim Bridger and Jedediah Smith passed through; and it is documented as the final resting place of Lewis and Clark’s guide, Sakakawea. Landscapes along the way include mixed-grass prairies and rolling hills that end in limestone cliffs lining the river in many places. An abundance of wildlife, including prairie dogs, pronghorn and deer can be spotted as you travel – not to mention bison and elk herds that are maintained by several tribes. 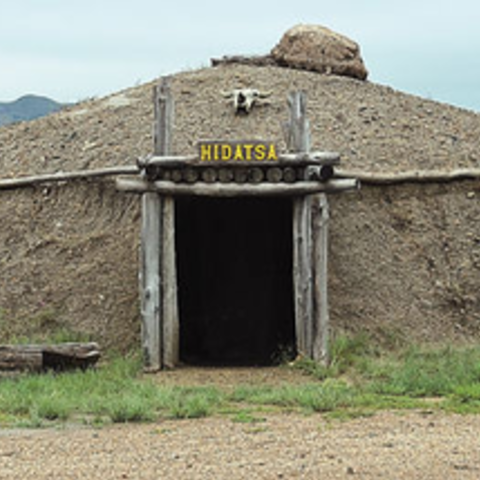 The stories and histories of the tribes are told at the Akta Lakota Museum in Chamberlain, the Cultural Heritage Center in Pierre, and the H.V. Johnston Lakota Cultural Center in Eagle Butte. Sitting Bull (Tatanka Iyotake) died in 1890 and was subsequently buried at Fort Yates, North Dakota. This site is marked and located on the drive into Fort Yates, within one mile of the scenic byway. The Hunkpapa Lakota spiritual leader’s remains were said to have been removed in 1953 to a site across from Mobridge, South Dakota, marked by a stone monument carved by famed sculptor Korczak Ziolkowski. That site is located south of Grand River Casino, three miles off the South Dakota portion of the byway. Sitting Bull Visitor Center offers travelers useful travel information and a gift shop that sells a variety of authentic Native American arts and crafts and other unique merchandise. The Lewis and Clark Legacy Trail, located at Prairie Knights Casino and Resort’s marina features three 1-mile primitive nature trails overlooking beautiful Lake Oahe. Signage is located along the trails identifying plant species and their traditional Native American uses.